Generally, a plan is a list of steps that comprises resources and timing. It is used to obtain an objective task of assignments. Another explanation is that a plan is a set of purposeful and intended actions through which you expect to achieve your set goals. In today’s fast-phase and combative society, having a well-made and professional plan is a necessity, particularly in the business industry. There are different types of plan used for various purposes. At Best Templates, we provide ready-made plan templates that you can download easily. It’s time to create your plan with ease. 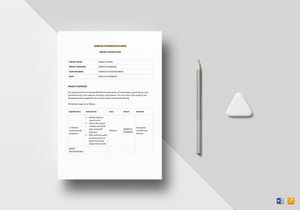 Check out more of our plan templates from our easy to access template library packed with excellent and high quality graphic and document templates like no other. These are not just your usual templates. Using them allows you to customize your template according to your preference and you can use various editing application too! 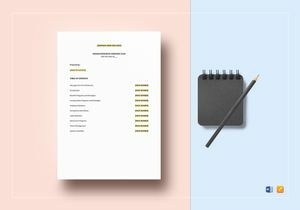 We at Best Templates offer a wide a variety of templates for your different needs such as invitations, flyers, brochures, data sheets, business cards, menus, ads, and so much more. 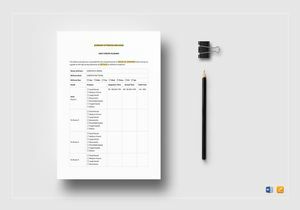 You will surely have a lot of options to choose since our template library contains more than 500 templates that are readily available for download and print. 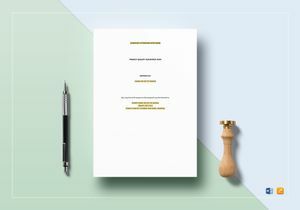 Our templates can be both textual and graphical, perfect for personal or business use. 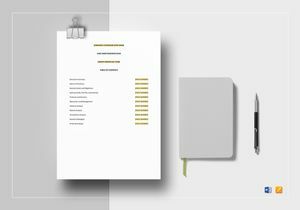 We guarantee that our templates are not just stunning but highly effective as well. These are fully customizable too so you can easily modify your preferred format anytime, anywhere, and on any device. Crafting your plan has never been this easy. 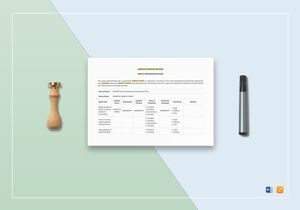 Rather than starting from scratch, simply download our plan template now. When it comes to modification, you have the full control in changing the font style and size as well as changing the stock HD photos with your own image and changing the entire layout. 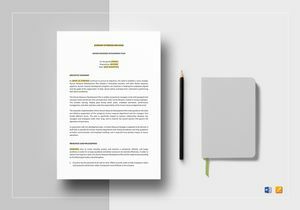 If you wish to add more image or insert your company’s logo, you may do so with ease. 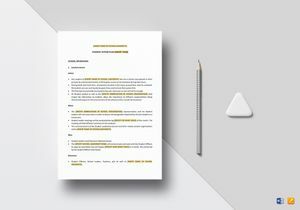 Our templates are used in one industry or business that can be easily re-utilized for another. 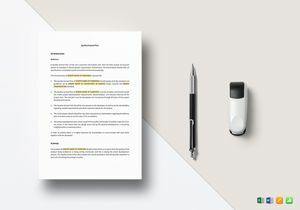 Our skilled and best experts comprise of Creative Writers, Fine Arts Graduates, Artists & amazing Graphic Designers who all collaborated in producing topnotch quality templates in the market at a super affordable price. 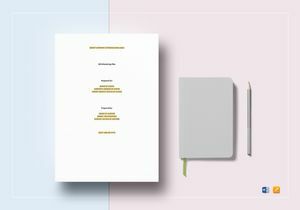 At Best Templates, expect that there are always new and trendy creatives added regularly to our existing template library of amazing artworks and document templates. Why Download Our Plan Templates? Each of our template comes in 300 dpi resolution which means image detail is very precise and HD-like. Each template has CMYK color mode, perfect for every printing process. Color will remain even and clear. Editable through different editing software like Microsoft Word, Excel, and Publisher file formats. It’ll be easier for you to personalize your own plan. After you have finished your plan, for easier distribution, you can share it to any social media platform like Facebook, Twitter, Instagram, or Linkedin. Plus, you can also publish it on any blogs and websites. 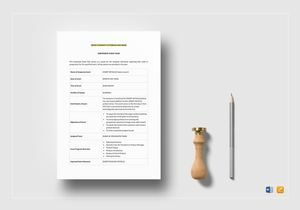 All templates from our template library are print and digital ready. So for your plan templates, you know where to go: Best Templates has it all for you.